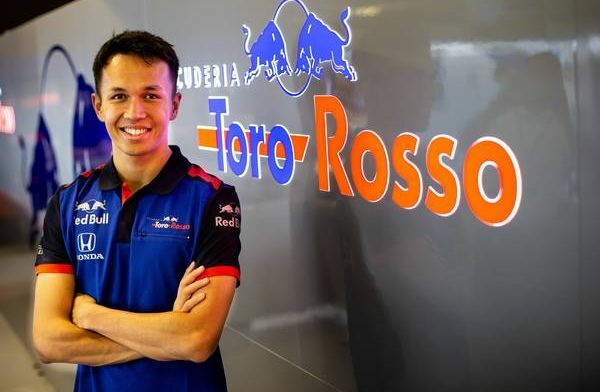 Alexander Albon has said that his time testing a Formula E car was beneficial as the Toro Rosso driver prepares for his first Formula 1 season. Albon believes that it will be easy to adapt from the Formula E car to the Formula 1 car. "I was fortunate to do some Formula E testing, so when I did that I learned a lot about the powertrain and it’s quite surprising how similar the two are,” Albon said to Crash.net. “Obviously, these cars are quicker than ever now, even if speeds might drop a little this year. But in terms of the jump from Formula 2 to Formula 1, it’s really, really big,” Albon said. Toro Rosso revealed their STR14 yesterday and are ready for winter testing to begin on February the 18th.